Ian Carruthers has been appointed chair of the International Public Sector Accounting Standards Board® (IPSASB®) for a three-year term commencing January 1, 2016. As chair Mr. Carruthers will lead the board in its efforts to establish high-quality accounting standards for use by public sector entities, promote the adoption of and international convergence to the IPSAS™ pronouncements, and issue guidance on topics in public sector financial reporting. Mr. Carruthers has served on the IPSASB since January 2010. Currently, he serves as chair of the IPSASB Task Force on Alignment of IPSAS and Public Sector Statistical Reporting. He also chaired the IPSASB Task Force on Long-term Fiscal Sustainability and participated in the Task Force for Harmonization of Public Sector Accounts and the Non-exchange Revenue Steering Committee. Prior to becoming an IPSASB member, Mr. Carruthers served from 2006 to 2009 as technical advisor to former IPSASB Chair Michael Hathorn. 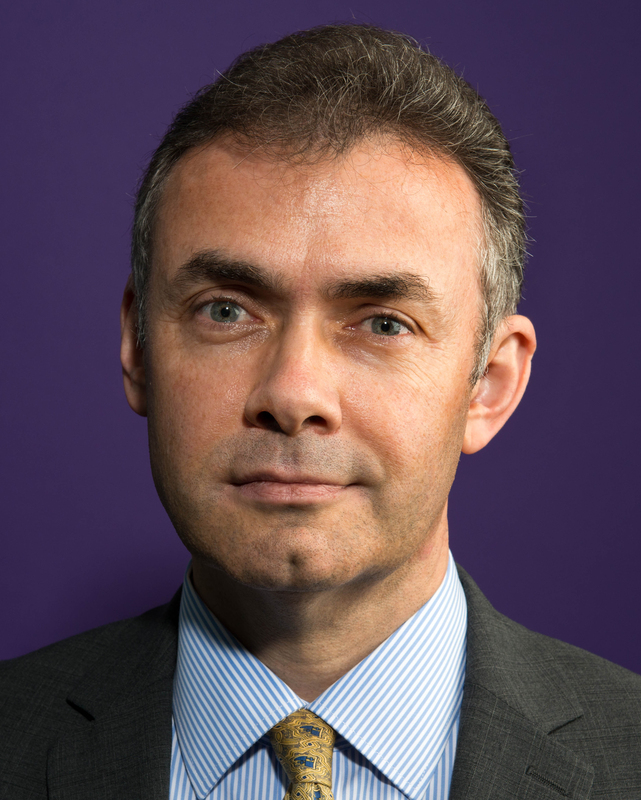 Having spent the first part of his career in the public sector practice of PwC, Mr. Carruthers joined HM Treasury in 1999, where he played a key role in the UK Government’s transition from cash to accrual budgeting and reporting, in particular leading its Whole of Government Accounts program. He joined the Chartered Institute of Public Finance and Accountancy (CIPFA) in 2006 where his work has included leading its work on the role of the public services CFO, as well as working with IFAC on the development of the International Framework for Good Governance in the Public Sector. Mr. Carruthers was nominated for the IPSASB Chair position by CIPFA, with the Public Interest Committee welcoming the recruitment process from a public interest perspective. He will undertake the chair role for three-quarters of his time, with the balance spent with CIPFA. The IPSASB develops accounting standards and guidance for use by public sector entities. It receives support (both direct financial and in-kind) from the World Bank, the Asian Development Bank, the Chartered Professional Accountants of Canada, the South African Accounting Standards Board, and the governments of Canada, New Zealand, and Switzerland. The structures and processes that support the operations of the IPSASB are facilitated by IFAC. “International Public Sector Accounting Standards Board”, “IPSASB”, and “IPSAS” are trademarks or registered trademarks of IFAC in the US and other countries. IFAC is the global organization for the accountancy profession dedicated to serving the public interest by strengthening the profession and contributing to the development of strong international economies. IFAC is comprised of over 175 members and associates in 130 countries and jurisdictions, representing approximately 2.8 million accountants in public practice, education, government service, industry, and commerce. “International Federation of Accountants” and “IFAC” are trademarks or registered trademarks of IFAC in the US and other countries. The Public Interest Committee (PIC) was established in March 2015 to promote the public interest in the standard-setting activities of the IPSASB. The PIC issues non-binding advice to IFAC and the IPSASB on the procedures and processes for nomination and appointment of IPSASB members, formulating the IPSASB strategy and work plan, and developing individual accounting standards. The PIC also advises on the terms of reference of the IPSASB. The PIC is comprised of individuals with expertise in public sector or financial reporting, and professional engagement in the International Monetary Fund (IMF), International Organization of Supreme Audit Institutions (INTOSAI), Organization for Economic Cooperation and Development (OECD), and World Bank Group (WBG).